New, exclusive finishes are available for our collections: an authentic game of creative design and ongoing technological renewal constantly developed by Valcucine’s Style Department and Research & Development team. 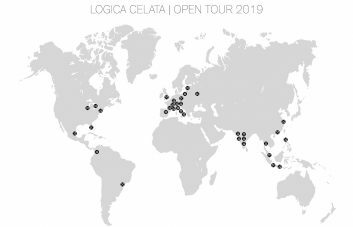 The latest newcomer is ceramic, an exclusive Valcucine project developed together with Laminam, a company specialised in producing large, ultra-slim, ceramic slabs for the furniture industry. This material boasts countless qualities including heat, scratch, abrasion and stain resistance.It’s easy to clean and non-toxic and features a hygienic surface suitable for contact with foods. 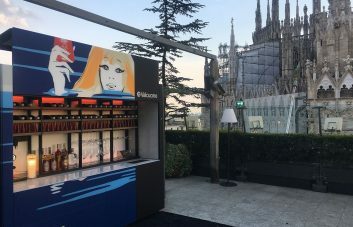 To make it more resistant than ever before, Valcucine has summoned its expertise to enhance its potential by bonding it with glass, the company’s favourite material. 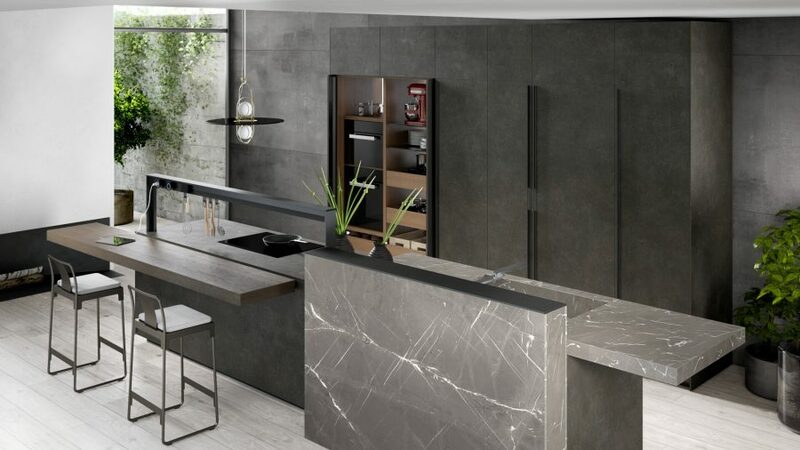 Moreover, thanks to a special process by which all the edges are applied so that they form a seamless surface with the worktop, the beauty of this material can be enjoyed to the full. 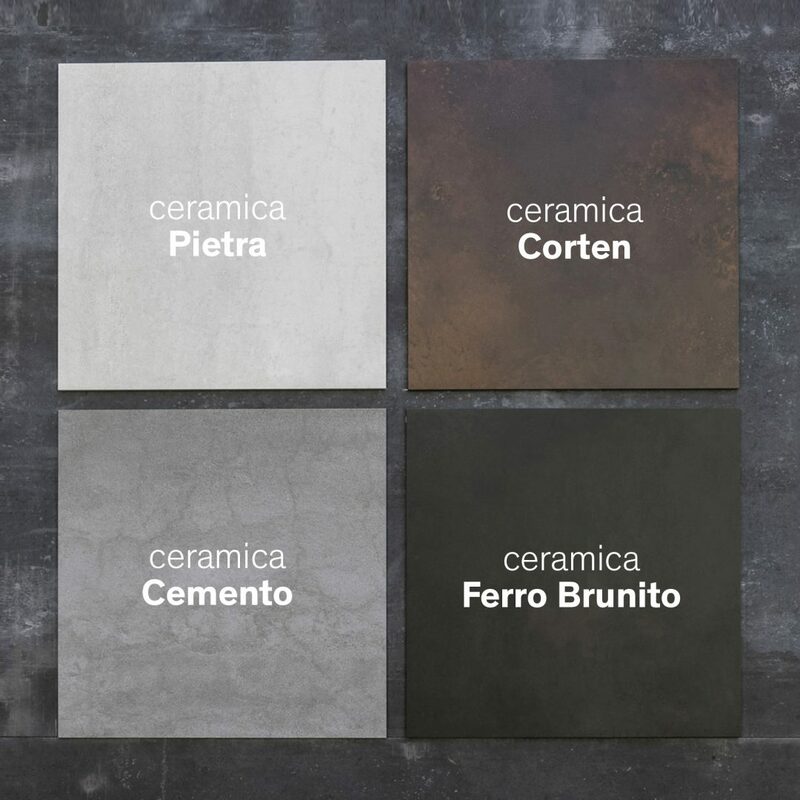 Our ceramic is available in the following textures: Cement, Burnished Iron, Corten and Stone, for extremely charming, contemporary results. “MACHINA, the Ultimate Kitchen Configurator”. A new tool to customise your kitchen and make it unique. 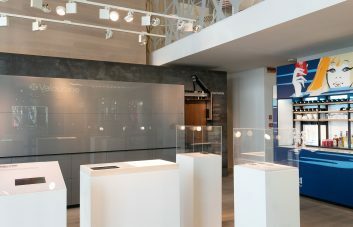 Inspired by the genius of Leonardo Da Vinci’s machines, “MACHINA, the Ultimate Kitchen Configurator” is the latest evolution of the concept of customisation, an innovative online tool that offers users the experience of choosing materials, colours and designs developed by Valcucine’s Style Department. Here below, the Artematica with an island with worktop, base and towers units in Ceramica Ferro Brunito.